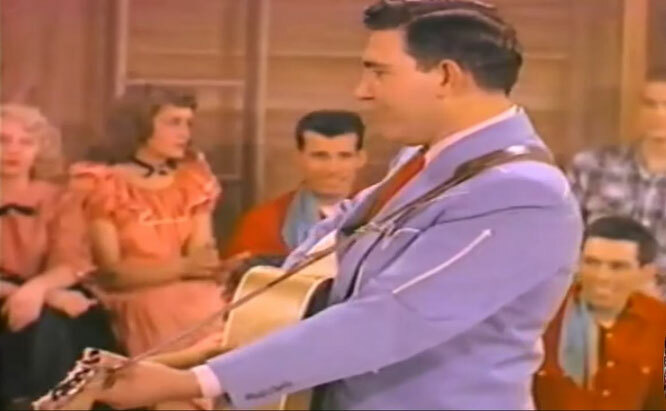 For many, Pierce, with his flamboyant Nudie suits and twin silver dollar-lined convertibles, became the most recognizable face of country music of the era and its excesses. 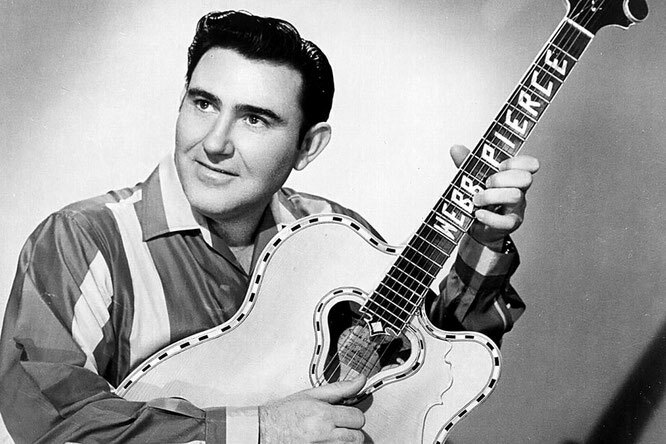 Pierce was a one-time member of the Grand Ole Opry and was posthumously inducted into the Country Music Hall of Fame. 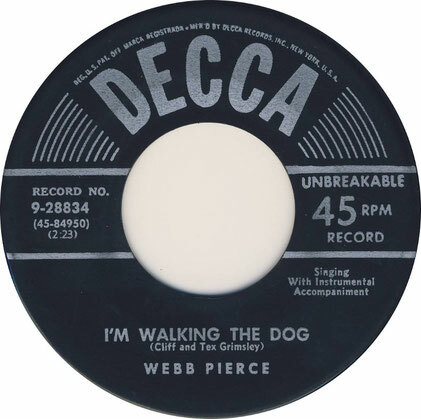 A tribute album in his honor (produced by singer/songwriter Gail Davies) was released in 2001 entitled Caught In The Webb - A Tribute To Country Legend Webb Pierce.